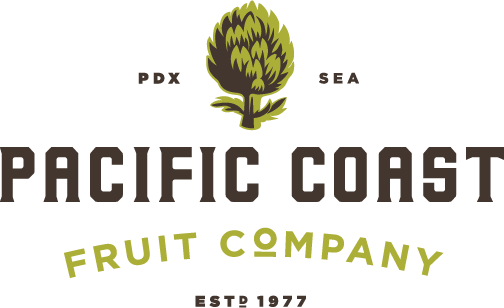 We are a local, family owned produce distributor that has proudly served our Pacific Northwest retail, wholesale, and food service customers since 1977. 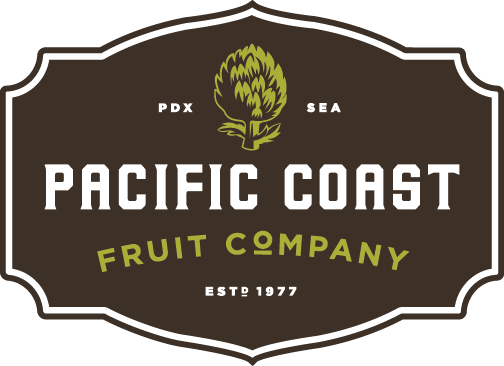 We are one of the largest independent produce distributors in the Northwest with distribution warehouses in Portland, Oregon and Seattle, Washington and a state of the art Fresh Cut processing facility. 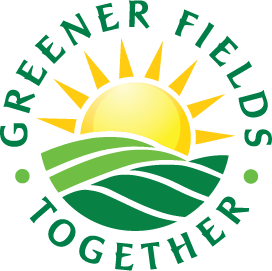 However, we haven’t forgotten our roots and we continue to support the local growers that make the Pacific Northwest an exciting region for fruit and vegetable cultivation.